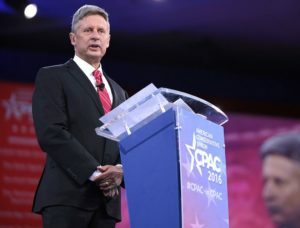 Carroll Strategies released a new poll today in the race for U.S. Senate from New Mexico, and the news is brutal for Libertarian Gary Johnson: just 8.4 percent, compared to 50.7 percent for incumbent Democrat Marin Heinrich and 37.9 percent for Republican Mick Rich. That’s lower than the 9.3 percent Johnson received in New Mexico for president in 2016. The poll had more respondents (1,202) and thus a lower margin of error (+/- 2.8 percent) than any survey taken of the New Mexico Senate race this year. It also comes days after another unhappy pollfor Johnson—16 percent, compared to 48-32 for the frontrunners, from Emerson College, which is the same pollster that had Johnson in second place two months ago. The candidates’ average in the five independent polls taken since Johnson jumped into the race 10 weeks ago now stands at 46 percent for Heinrich, 27 percent for Rich, and 17 percent for Johnson. FiveThirtyEight currently forecasts the race as 51.1-33.0-15.9, respectively. The War in Afghanistan a Failure? Yea, and it was Hillery a landslide too. I like libertarian ideas. 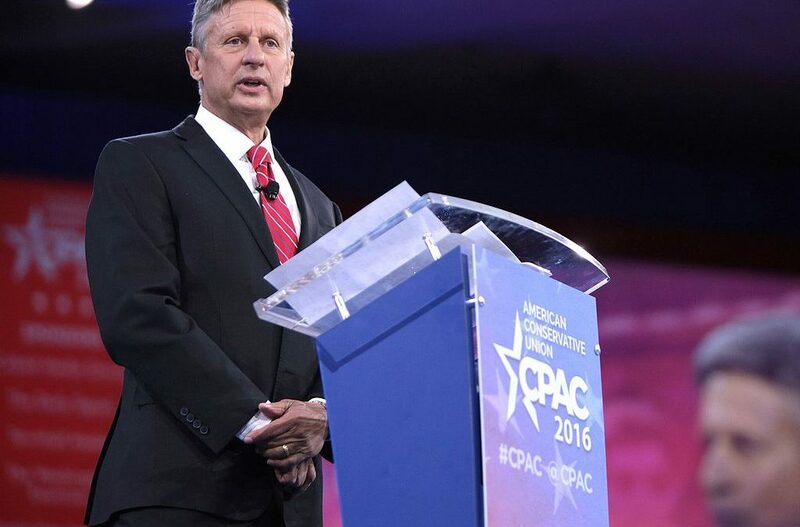 I hope he is not included on the ballot as libertarian’s as a 3rd party siphon votes from Republican candidates allowing Democrats to win elections they should have lost. This is not a Libertarian!!!! Mark West running for the Arkansas Governorship is a damn Libertarian!!! I would love to know what goes on in the minds of voters who press the Democrat selection. They can’t possibly be thinking of the good of the people and this nation. They must be looking at what the Democrats are promising and can never deliver.